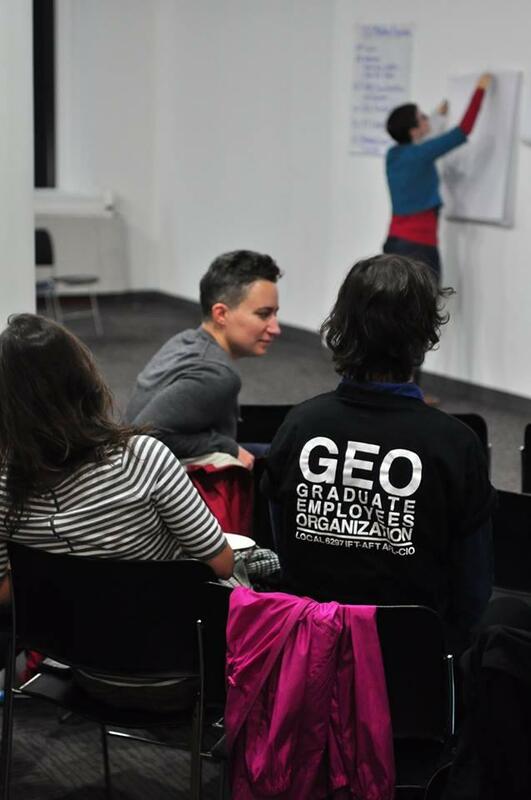 Members of the Graduate Employees’ Organization, or GEO, voted Friday to ratify a new five-year contract. The contract puts an end to the nearly two-week-long strike that cancelled hundreds of classes and caused dozens more to be relocated. GEO co-president Gus Wood says they weren’t going to give up until they got guaranteed tuition waivers for all graduate workers. “We demanded a fair contract and we ended up with a very good contract that went above and beyond what we initially set out to get.” Wood says. The new contract comes with additional provisions, including a wage increase, lower health insurance costs, and more flexible parental leave. Among the concessions to the university, the contract allows some flexibility for departments to create new revenue-generating programs. The University issued a statement saying the new contract finds common ground between administrators and the GEO. What’s In The New GEO Contract? Graduate workers on the University of Illinois Urbana campus are voting Friday whether to ratify a new five-year contract with the University of Illinois. 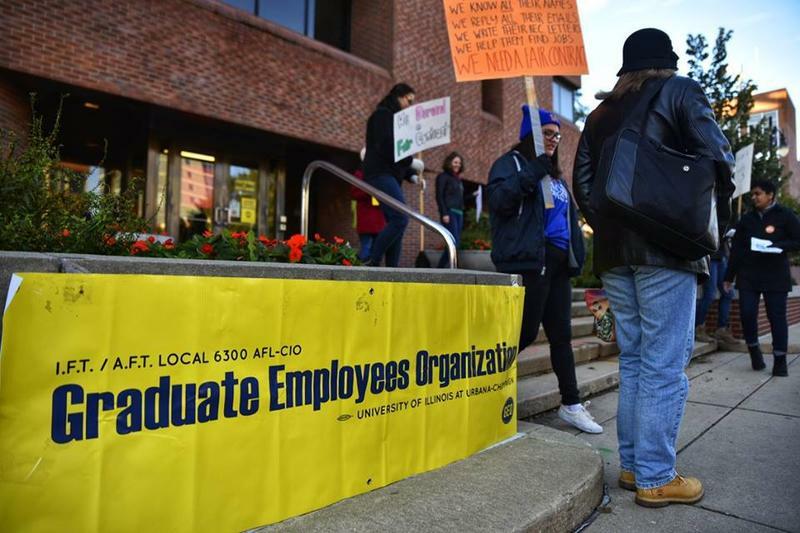 The Graduate Employees' Organization sent WILL information about what is in the tentative agreement.